because he has disappeared in the basement and is collecting points down there now for weeks! Yes : Neglected children and wife, but a higher level! That’s a shame... that’s why I think anker should have contests that you have to be level 5-7 or above, or something like that. So you actually have to be a part of the community to enter. Do you have any contest in mind? Nah, just drawings like they currently do, but only for community members 5 and above (or something like that). 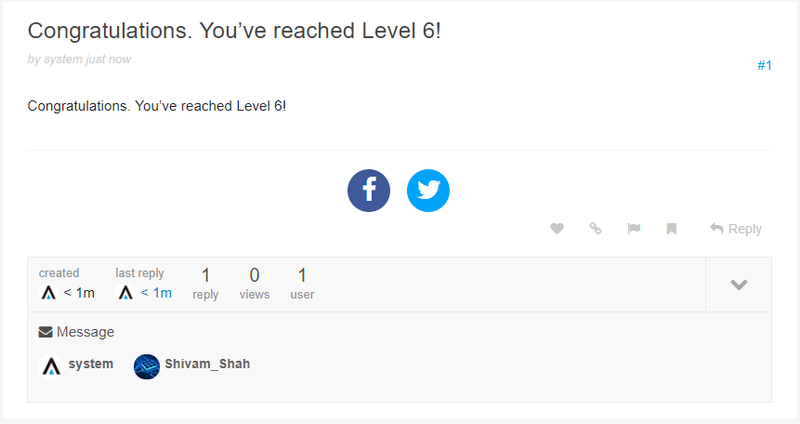 Congrats on leveling up man! Enjoy the new powerbucks! Congratulations @Shivam_Shah ! Don't go throwing out all them powerbucks... I know that Fusion on the powerdraw looks great but it has my name all over it!